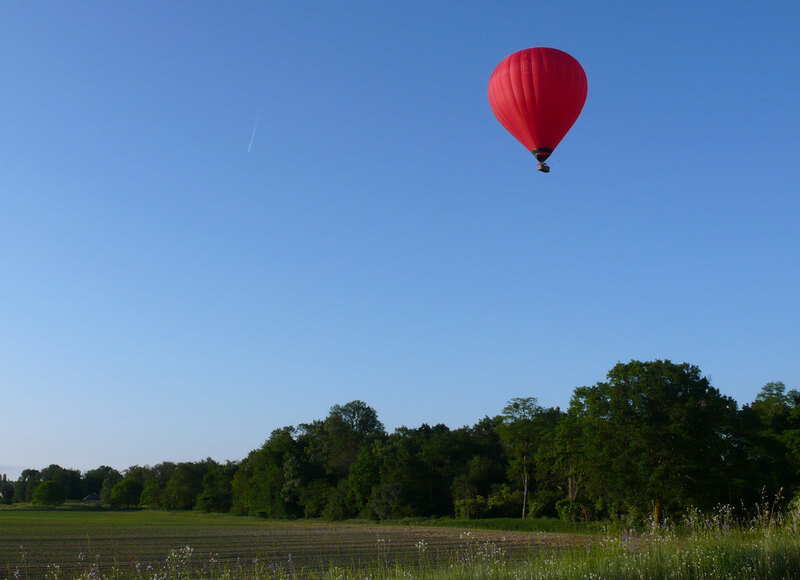 Hot air balloons are extremely popular in the Loire and are a perfect way to visit the region on a fine day. We have very much enjoyed our stay in your beautiful home and garden. We appreciated your being in contact with us, even though you were away, and the many useful tips we found in your guide books. Douglas, Catherine and Olivia (N.Z), Sept 2015. Just leaving after 4 lovely nights in Closerie Falaiseau. What a beautiful home, loved the Aussie touches. Thank you for thinking of everything. Victoria and Russell (Australia), July 2016. Four wonderful days in the Loire Valley driving through the countryside, visiting châteaux, eating delicious food, and drinking great wine. AND five wonderful nights at Closerie Falaiseau. A home so full of character and charm, you can feel the history. Patricia and Michael (USA), Sept 2015. How Lucky my husband and I were to have chosen Closerie Falaiseau as the place to stay while visiting the Loire Valley. John and Eileen (Canada), Sept 2014. We’re proud to be the first guests from Holland. What a good decision we made in the choice of your beautiful 16th century house. Jannie and Ed (The Netherlands), August 2014. We really love the cottage. All we could say when we walked in was WOW. It's still hard to believe we are actually staying at such a wonderful place. John and Katherine (USA), June 2013. Closerie Falaiseau let us have the comforts of home and enjoy a slice of châteaux lifestyle. Jeff and Anthony (Sydney, Australia), April 2013. Your home is delightful - it is not often that a web site doesn't do a place justice. We may stay forever! Damian and Patty (Australia), September 2012. Happiness" is when reality surpasses expectations, and your gîte has done just that! Bill and Sandy (USA), September 2012. What a treat! We are in, at home, and enchanted. Everything in perfect order and a stunningly charming little historical retreat. Kay and Paul (Australia), July 2012. All in all, Rosemary and Jean Michel did a superb job on the house and a supreme job in hospitality! John and Toshiko Modesitt (U.S.A.), 25th June 2012.